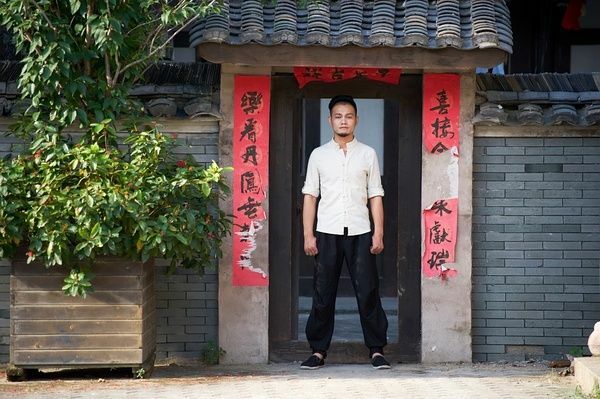 Zou Jinlong, Cantonese Hakka, comes from Heyuan, Guangdong. 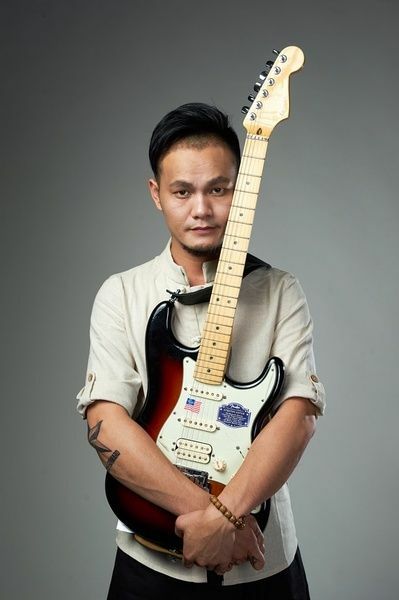 Has been creating his Hakka album since 2013, before that he had been trying many style of music for ten years. 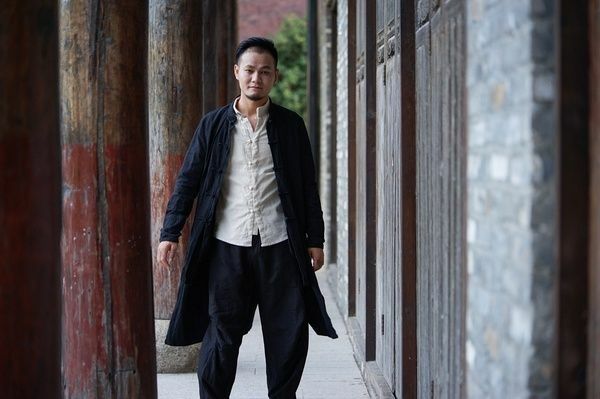 In this new album Zou yearns towards his childhood, his lovely mother and his grandfather’s smile. 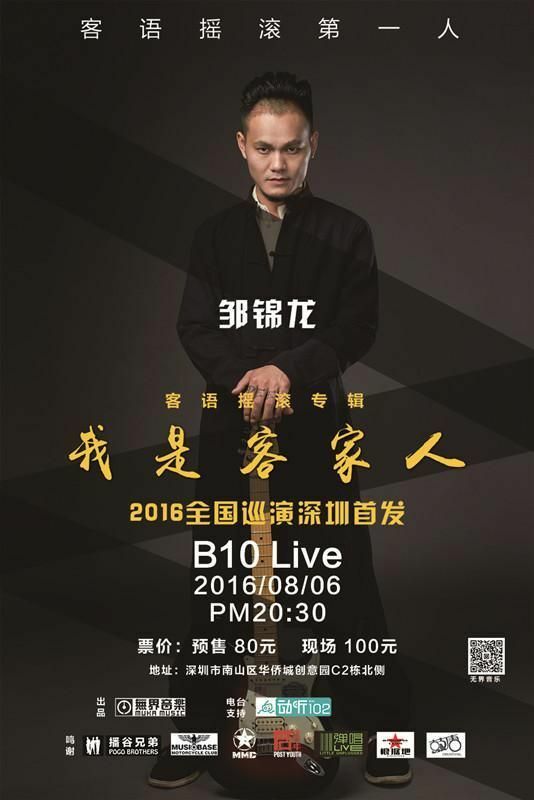 On this 6th, August, Zou will bring his new Hakka album to B10 Live and show you how attractive the Hakka rock music is.